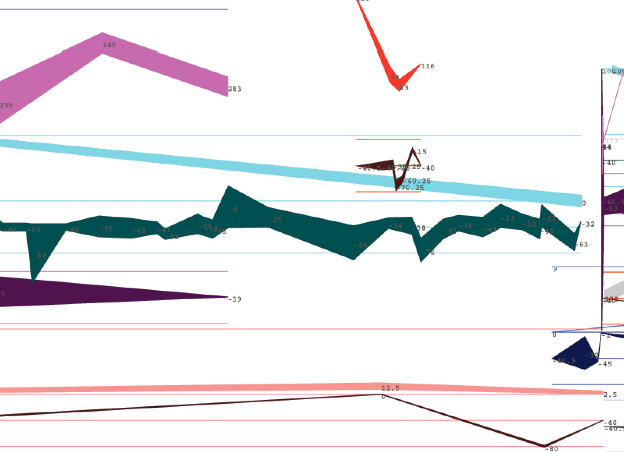 Hans-Christoph Steiner designs interactive software with a focus on human perceptual capabilities, building networks with free software, and composing music with computers. With an emphasis on collaboration, he has worked in many forms, including responsive sound environments, free wireless networks that help build community, musical robots that listen, software environments that allow people to play with math, and a jet-powered fish that you can ride. His collaborative works have been exhibited at the Guggenheim New York, SFMOMA, Cartier Foundation, Lille2004 European Cultural Capitol Festival, Robodock, Wood Street Gallery, and Eyebeam. He is a graduate of and teaches at ITP.